Ok folks. 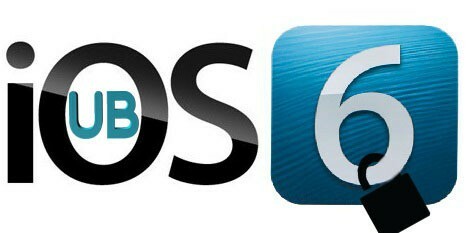 3 days after the WWDC 2012, we bring you the latest unlock news on the world’s most advanced operating system — iOS 6. This will answer the queries of whether to update to the iOS 6 or not. The most asked questions are coming from the jailbreakers and those who have to unlock their iPhones. Let’s start with baseband. 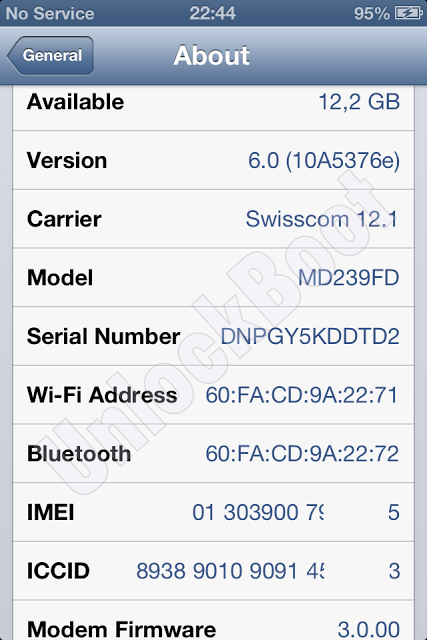 There is no info yet whether the iOS 6 will update your baseband. However, it is likely. The recommended thing to do is waiting for updates for tools like Pwnage, sn0wbreeze and redsn0w so the custom iOS 6 IPSW can be created to preserve the baseband for future unlocking purposes. Before this becomes neglected, we must mention about the people who were able to unlock via SAM unlock tool. They shouldn’t update to the iOS 6, as it has no jailbreak. Although MuscleNerd was able to jailbreak his iPod Touch 4G tethered, it has many complications, and it will be long before an untethered one comes out. SAM Unlockers need to restore backed activation tickers via redsn0w or manually which requires an untethered jailbreak. iPhone 3GS basebands 04.26.08, 05.11.07, 05.12.01, 05.13.04 and 06.15.00. If iOS 6 updates the basebands, than you can say adios to the unlock. Talking about Gevey SIM, the users need a jailbroken iDevice to use it properly. So they shouldn’t update. ApplenBerry has released no official statement that when iOS 6 will be supported. Hopefully this would happen when iOS 6 is released publically. To Unlock iPhone 4 with 4.11.08, 4.12.01 or 4.12.02 baseband you can use Factory unlock service. We have bad news for all Hardware Unlock users ( Gevey SIM, X-SIM, R-SIM …). We tried to Unlock iOS 6 beta 4 with Gevey Sim, but all hardware unlocks are blocked permanently. Stay away from iOS 6. In case your iPhone isn’t factory unlocked, you must stay away from iOS 6 updates. 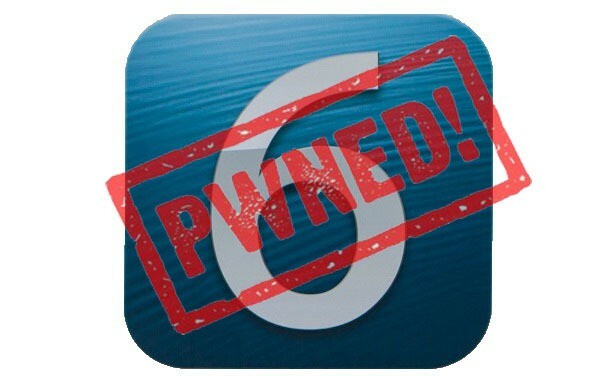 We will keep you updated as soon as we hear any iOS 6 unlock news. Until then, keep following your favorite unlocking website and be the first to know about future unlocks. Feel free to comment. Your feedback is valuable to us!